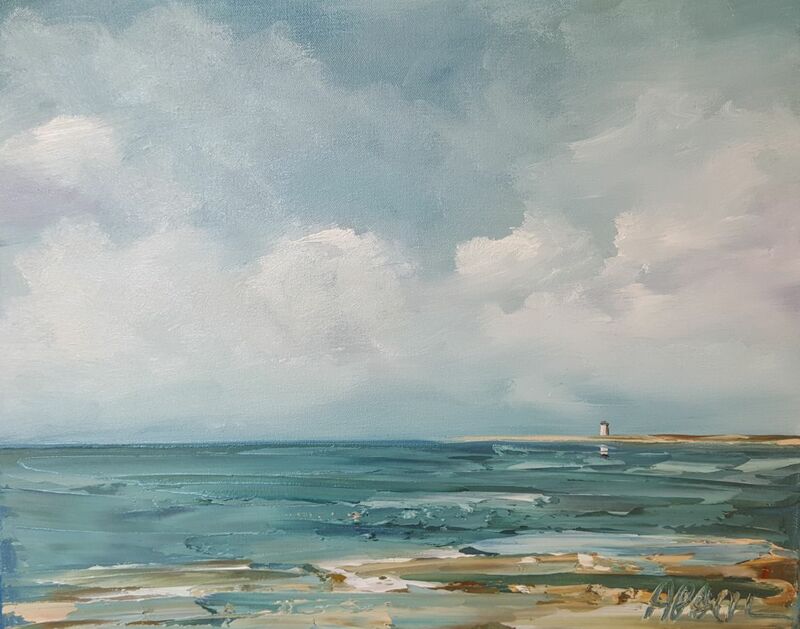 "Long Point at Low Tide"
Artists reception Friday, May 17th, 6:30-8:30 pm Cortile Gallery hosts its first opening reception of the 2018 season with new works by all its 30 gallery artists. Please join us to celebrate the opening of the season. 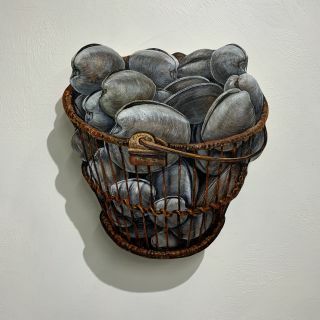 Artists Reception Friday June 14, 6:30-8:30 pm Returning for his fourth exhibit, artist Timothy Basil Ering brings the Cortile Gallery walls to life with his dimensional, sculpted paintings. Please note - we are closed on Thanksgiving and Christmas days. . Copyright © Cortile Gallery, Inc. All rights reserved. 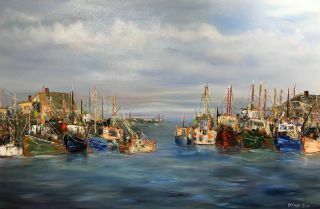 Reproductions for artist's work is under license from the individual artist. No image may be used for reproducing without the written consent of the artist of the original painting. Contact Cortile Gallery with any questions.